Ever since I was a kid, writing has been a passion of mine. I remember bringing a notebook with me wherever I went just so I can jot down notes or random stories that I could think of. Come high school, I discovered blogging and fell in love with it completely. I've been writing for more than a decade and I don't think I will ever stop loving it. But of course, even if you're into something, it doesn't mean that you don't struggle. I personally have writer's block often and I guess it's inevitable cos this is my job and oh my mom brain! Haha! =P I practically write every single day and with that, I can run out of words at times. >_< I also have so many tasks at hand during the day with the kids that my mind can get tired easily. Plus, I create content nowadays and it's important to always come up with fresh ideas and designs. But what to do when you've entered a creative slump too? 1. Step back and try to relax - go for a walk, go out with friends and just take a breather. This will take pressure off your mind for a while and help you think better. 2. Change your environment - if you often write at home, why not try outdoors? or a coffee shop, perhaps? It might give you fresh ideas to have a change of scenery. 3. Read a book - if you're struggling with words, then a good book is surely overflowing with it. We often get glued to our gadgets or social media that it can somehow stump our learning. If you try to go outside of it, you can get more unique ideas. 4. PINTEREST - yes, you read it right! Whenever I run out of styling layouts, I try to find inspiration from Pinterest and they have A LOT! It helps me get out of that creativity funk and get the juices flowing again. 5. Spike Dietary Supplement - for mental alertness. Latest product from Vida Nutriscience Inc. - (makers of Snow Skin Whitening, My Slim) that is scientifically proven to enhance overall mental fitness and support cognitive performance in stressful situations. It is made from a natural wild green oat variety grown in Europe. Green oat herb preparations have been used since medieval times to support cognitive functions as a nerve tonic, restorative and as a mild anti-depressant. It is FDA (Food and Drug Administration) APPROVED! It's main ingredients are 400mg NUERAVENA, 100mg Magnesium Lactate (regulates levels of minerals and other important nutrients in the body), Alpha Size (most effective brain nutrients), Bioperine (improve nutrient absorption process) and packed with B-Vitamins (Vit. B3, B6, B9 & B12) that is crucial for proper brain function. Basically, what Spike Dietary Supplement does for your brain is it improves general learning performance, increases memory functions and mental fitness, enhances concentration, mental alertness and cognitive functions under pressure, and improves speed of performance, working memory, episodic memory and execution functions. I tried it myself just so I can actually give my honest opinion about this and to be honest, during the first day that I tried it, I had this sleepy phase cos maybe it was telling my brain to stop being so stiff! LOL! >_< But after the second day and so on, I was already back on my desktop blogging away! I actually managed to finish my Taiwan April 2018 (imagine ang tagal na! it's September! >_<)posts, worked on a few product shots and even started an Art Journal with my son Asher! ^_^ Proud of myself! 1. Take one (1) capsule daily after every meal. 2. Can be take two (2) capsules on days that requires mental alertness and cognitive function activities such as exams, presentations, stressful activities that needs concentration. 3. Take 1 hour before the exams or presentations to experience a full effect timeline of 4 to 6 hours. 4. Not intended for pregnant or lactating mothers. 5. For adults use only. 6. 2 years shelf life. Nice to find your blog! Writer's block is inevitable especially when you've got kids like me too. I find inspiration from reading blogs and instagram. Have a fun weekend! 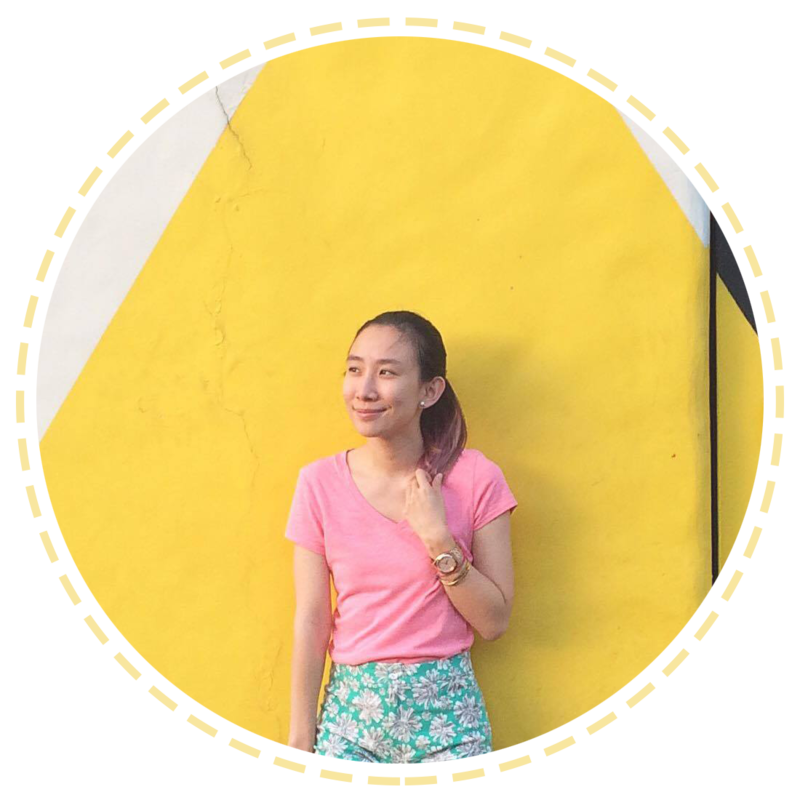 Mahilig din ako magsulat before Ms Ava siguro reason why isa akong staff writer/feature editor during high school hahah tagal na noh but now na i have kids na, super kalawang na talaga😅 I admire you nga bec you can do blogging and i like the contents of your blogs. Bet ko din etong mga tips. I might consider this but but if graduate nko sa breastfeeding journey, di pala eto pede for now.